Chakra Meditation is a combination of specific hand positions, mantras, and yoga exercises. It helps to balance energy within the Chakras and remove negative energy from within the body. 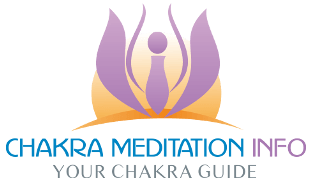 The meditation method used depends on the target Chakra. Each Chakra has its particular meditation, tuned to its nature and need. Each Chakra has its hand position and mantra. For information on Chakra basics, see 7 Chakras for Beginners: How to balance your life. This post contains background information on the nature of each Chakra. The 7 Chakras are the home of the body’s vital energy, and utilizing Chakra meditation helps to keep that energy balanced. The best positions for Chakra meditation include cross-legged, lying down, kneeling or sitting. However, a lying position may lead to drowsiness (especially later in the day), as it is the used for sleeping. If the meditation includes hand signs, seated or cross-legged is the best. Whichever position you choose, it must be one where you feel relaxed but at the same time, focused. I prefer a seated or kneeling posture. 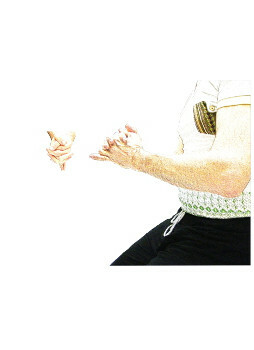 For information on posture, Meditation Posture: Choose the Best and Most Comfortable Posture. It is paramount that the head and back are comfortable while performing Chakra meditation. 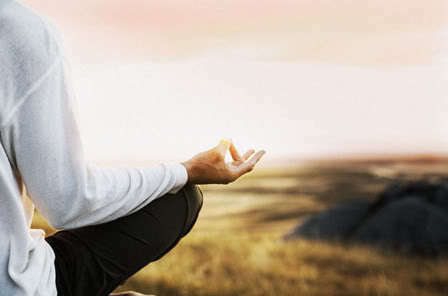 Relaxing meditation music helps to set a mood conducive to deep meditation. Also, try to reduce outside interference. Switch off mobile devices, and let people know that you are meditating. The posts in this category will cover meditation for each Chakra, and physical yoga exercises, where appropriate. The base aspect of the Root Chakra is physical so that yoga can help with grounding. For some background information on Meditation in general, please look at Meditation Basics. Chakra healing is a method for balancing the Chakras within the body. It removes blockages and calms overactive Chakras. When in balance the Chakras enable smooth energy flow from root to crown. It connects you to the earth through the root and enlightenment through the crown. Healing and balancing can be by yourself, or with the help of trained energy healers. Methods for self-healing include, Chakra meditation (described above) and yoga. We may look at balanced Chakras as a barrier to physical and mental illness. They are centers of “vitality” within the body, each one having its vital aspect and domain. For example, the Root Chakra amongst other things grounds us and is essential for money – so clearly an unbalanced Root would be detrimental to personal wealth and well being.